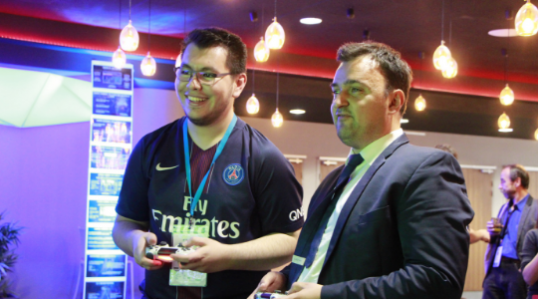 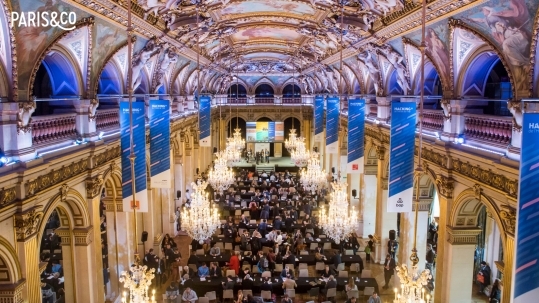 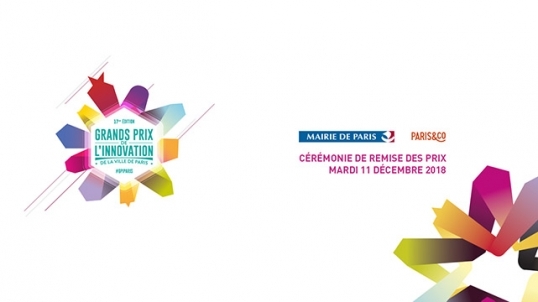 On Tuesday 11 December the City of Paris, Paris&Co and its partners unveiled the winners of the City of Paris Innovation Grand Prix in an awards ceremony gathering 2,000 representatives of the Paris metropolitan area’s innovation ecosystem. 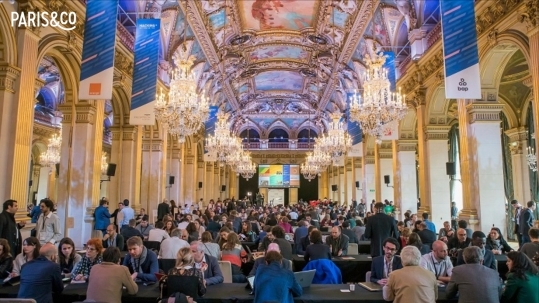 Only 10 candidates are still in the running after the first jury selection! 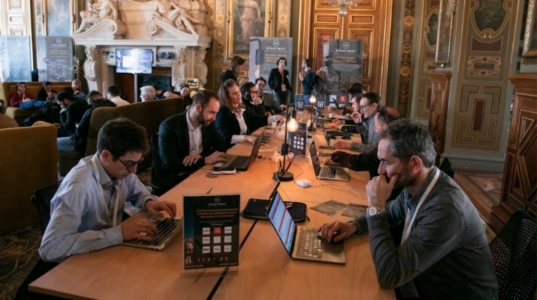 The Innovation Grand Prix Moonshot 2040 finalists are working to design the city of the future. 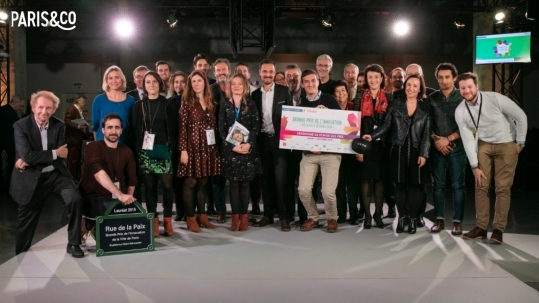 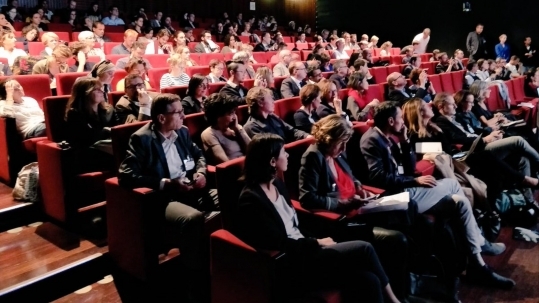 On 25 October at Le Cargo, Paris&Co unveiled the 20 finalists for the first 4 categories of the 2018 Innovation Grand Prix, in the presence of the finalist entrepreneurs and corporate partners. 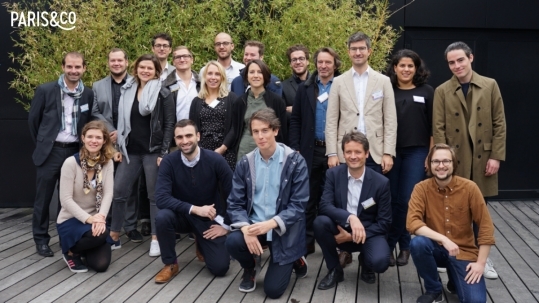 Urban Lab, the urban experimentation laboratory of Paris&Co, unveils the 15 winners of its latest call for candidates to participate in the Urban Innovation District.